This week brings us additional singles to two existing artists in Rocksmith, both of which we are very happy to see back, and also gives us the cult-classic Reservoir Dogs hit Little Green Bag by Nederpop band, George Baker Selection. The developers @UbisoftStudioSF have clearly been watching Three’s Company lately (while possibly wearing outfits like this) and have decided to give us their own version of a DLC Three’s Company. Which one of these songs is John Ritter though? Is this pack a gem in your eyes or is it making you feel a little green? Let us know! I get a distinct Weekend-at-Bernie’s vibe from the singer in the above photograph. Anyone else? if im playing multiplayer can me and my friend have the same path or does it not work like that? Or a Golden Earring Pack? But the 70’s pack is a nice pack! Hi Joris, The by you mentioned song would satisfy me by all means 🙂 or lets do crazy and apply for a “Haagse Pop” pack with Golden Earing, Q65, Earth & Fire, Livin’ Blues (with of course George Kooimans and Cesar Zuiderwijk from Golden Earing) some extra Shocking Blue, Sandy Coast and pre 70s maybe Kane and Di-rect, This of course only because I grew up in The Hague in the 70s. I think a lot of readers can make the same list with bands from the town they grew up, which I would be happy to see to extend my music knowledge. Brilliant! All 3 are cracking tunes…! 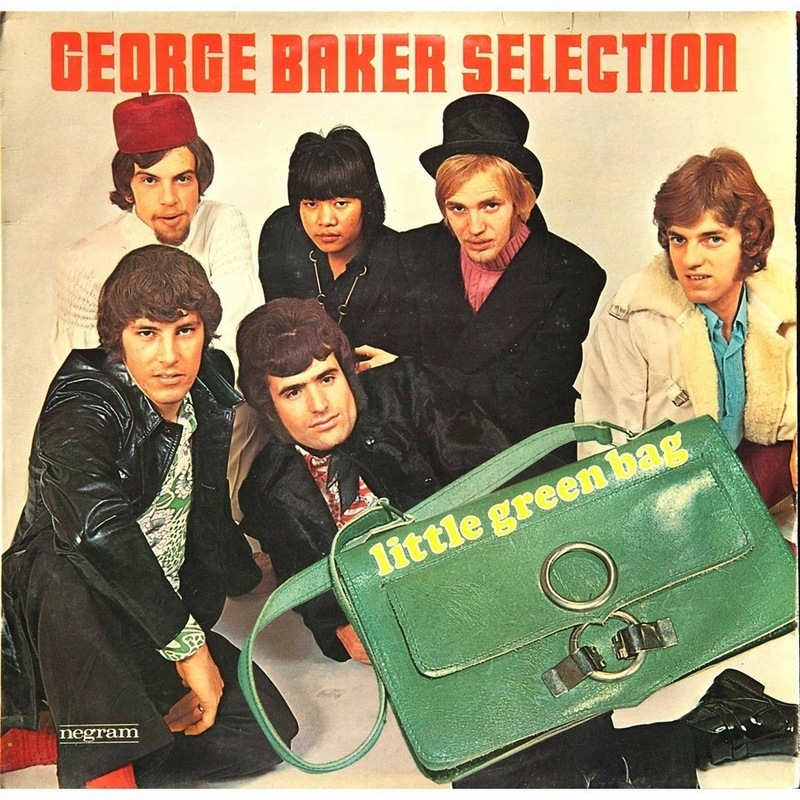 Little Green Bag is hilarious and groovy. Looking forward to it. Didn’t “two out of three ain’t bad” by meatloaf come out in the 70’s? Lol. Thanks rocksmith for a 70’s pack! I would have gone with something other than that particular clash song just because it sounds kinda easy but its a solid pick for beginners I’m guessing. The other two….fantastic!